A fast-track opportunity to learn the skills you need to get started in woodworking (no second-hand timber allowed - materials provided). Learn about tools, joints and appropriate timber as you complete a simple project in a one-day workshop. For complete beginners to woodwork. All materials included in the course fee. Bring an HB pencil and wear clothing and footwear suitable for a workshop environment. 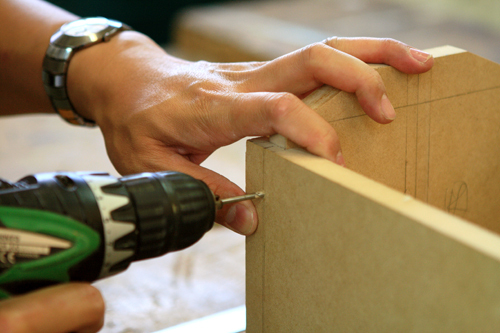 [Please note that completion of this course is a requirement for enrolment into the Woodwork - Next Step course]. Tea and coffee provided, but please bring your lunch and snacks.